Welcome to the online home of Stirling Carpentry. 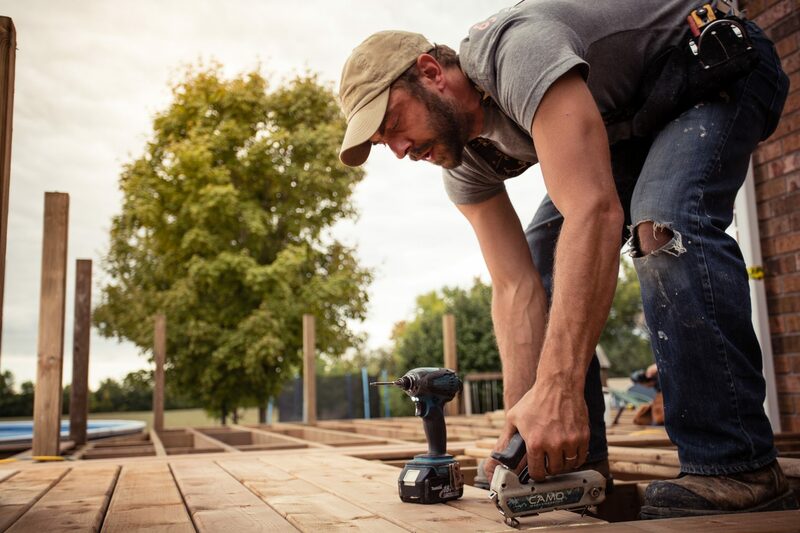 You have taken the first step towards your next carpentry project – a step we aim to help you take with confidence and security. From a young age I have always enjoyed working with my hands. My father taught me the fundamentals of woodworking and we spent hours in his shop creating projects together. Some of my fondest memories of my dad are built into the projects we made together. He instilled in me the value of craftsmanship and his oft repeated saying “no matter what you do – whether you’re sweeping floors or building a house – make it the best!” still rings true for me today. Having grown up and attended High School in Napanee, I went on to graduate from the Business Administration program at Loyalist College in Belleville. From there I managed businesses for Tim Horton’s for over a decade, but something kept calling. And each day I’d race home from work to start a new project or find something I could build with my hands. Then it hit me. It wasn’t enough to spend days off and evenings working late into the night on projects. I needed to build every day. Sometimes luck steps in to help us find the right path in life – and something lucky sure happened to me. A carpenter friend of mine invited me to work with him at one of Ontario’s leading landscape companies. I went from part time carpentry to full time and I’ve never felt like I’ve “worked” a day since! The desire to build, to craft beautiful things with wood has been a lifelong passion for me. Creating a local business presented me with the chance to build things for neighbours and clients and friends – but it has also to given me a chance to help support our community as as local business operator, job creator and volunteer. 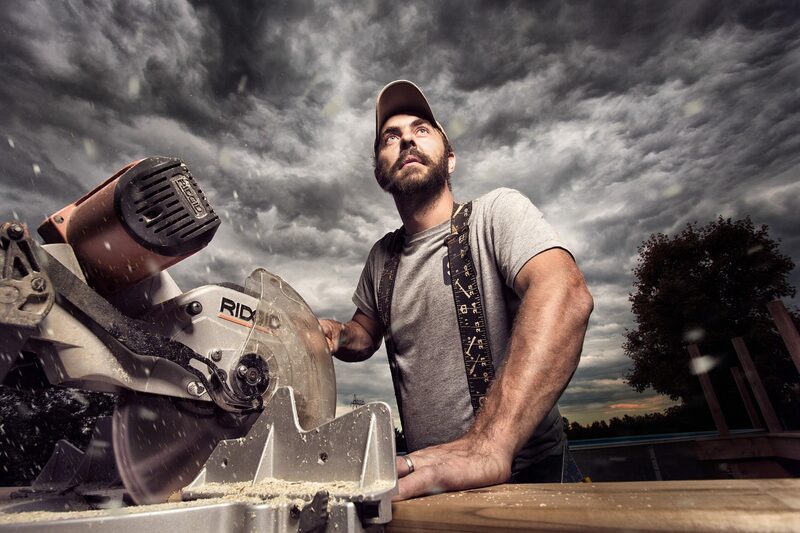 In founding Stirling Carpentry, the idea of fine craftsmanship is at the core of everything we do. Each detail reflects our commitment to honest old-fashioned craftsmanship produced from the finest materials and our results show it. 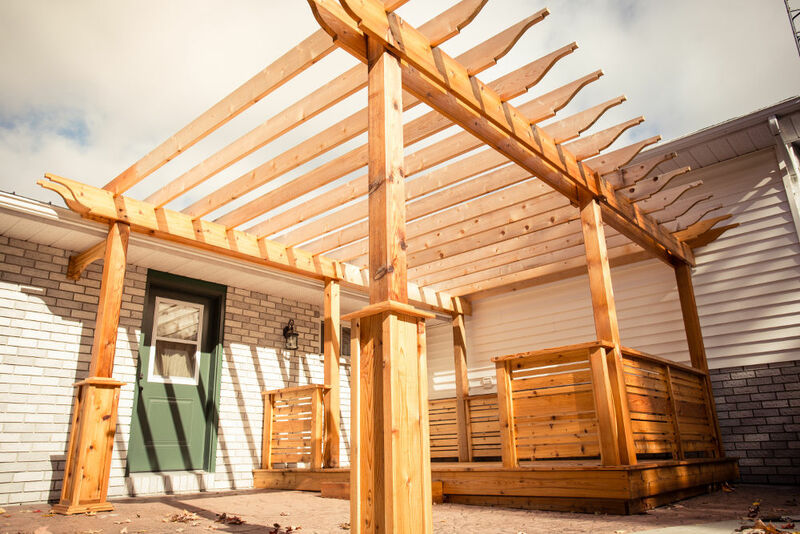 I am proud to bring together my three greatest passions and sources of pride – family, fine craftsmanship and carpentry, and the community where I’ve grown up, gone to school and put down roots – in the creation of Stirling Carpentry. 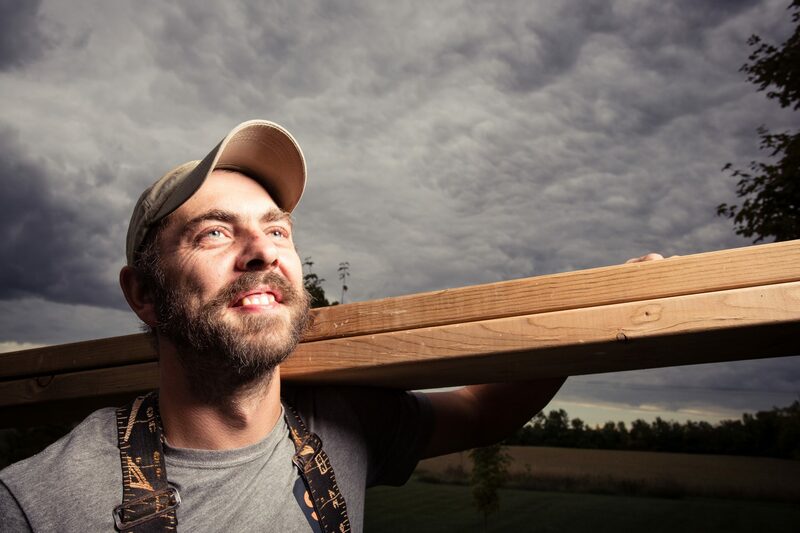 Each day I wake up and do my very best to build things that will wow my clients – and carry on my business with the kind of honesty, integrity and ethics I learned working in the wood shed alongside my father, all those years ago. According to the Oxford English Dictionary craftsmanship is the “quality of design and work shown in something made by hand”. At Stirling Carpentry we believe that craftsmanship is more than one way of doing things; it’s the only way we do things. 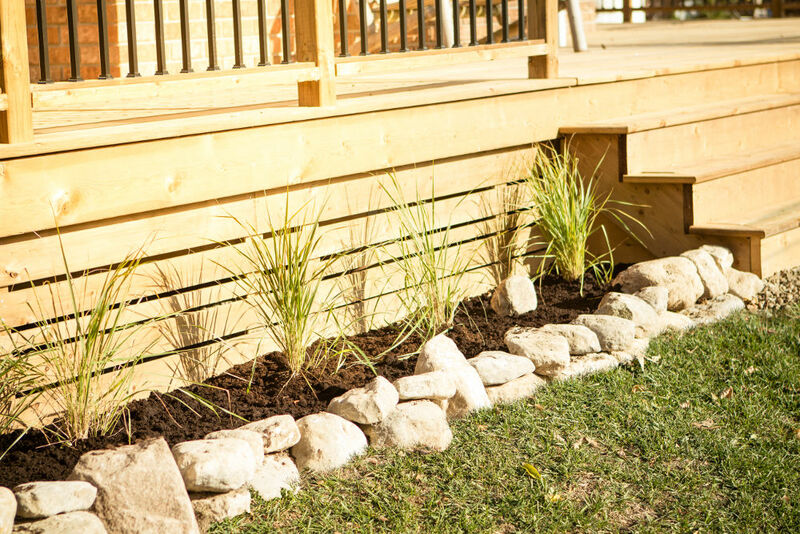 From decks to fences, pergolas to arbours – or interior décor products – everything we build showcases handmade quality & design. While others make promises about concrete and nails and profit, we make a different pledge – our unrelenting focus is building lasting and safe spaces that allow you to focus on building lasting memories with your family and loved ones. Our transparent quoting makes it easy to see exactly what work will be done and how much it will cost. There are no hidden or creeping costs; just honest pricing that reflects your real “all-in” costs. As a family oriented company we put your family’s safety ahead of all else. Our work is built to last; our job sites are left clean and safe. Owning a home is one the largest investments most people ever make. 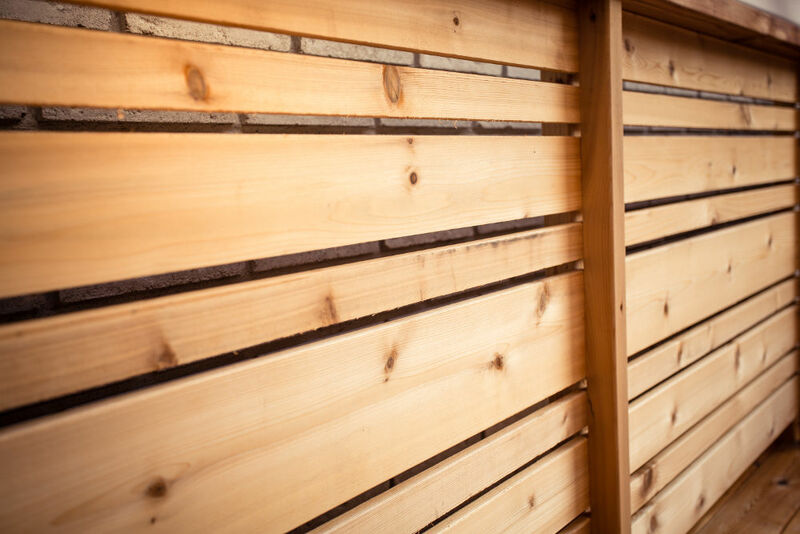 At Stirling Carpentry we source quality materials from reputable suppliers and employ proven building methods; our investment of time, energy and expertise reflects the respect we have for the investment you’ve made in your home. We stand behind our work and take immense pride in what we do. If you have a project – no matter the size – give us a call for a free quote. Superior workmanship with an attention to detail that is from a bygone era. Very creative design ideas and craftsmanship that surpasses all expectations. 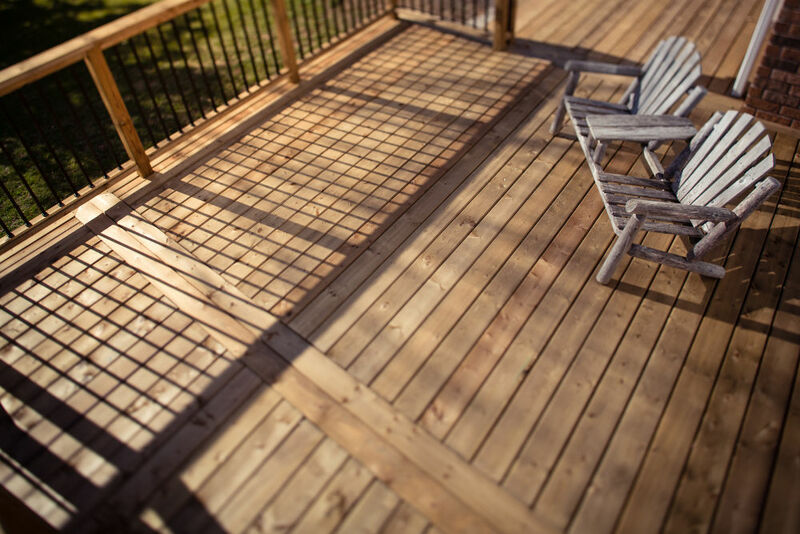 I had Stirling Carpentry do a complete removal and new construction of our deck. The workmanship was very meticulous and the workmanship was incredible. Ryan was very easy to work with and very accommodating during the entire project. Have recommended him to several others and the feedback was the same from others who used his service. If you are looking for high standard of workmanship with great quality, you should contact Stirling Carpentry.